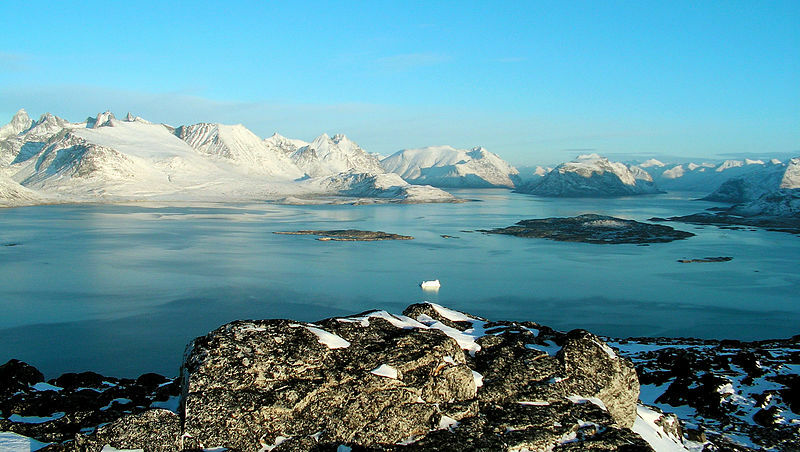 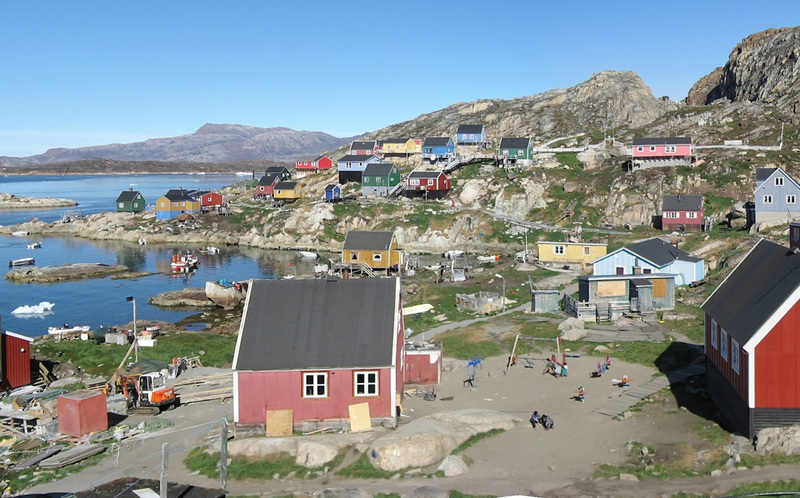 Greenland has a population of 56,749 people, Greenland's capital city is Nuuk and largest city Nuuk. 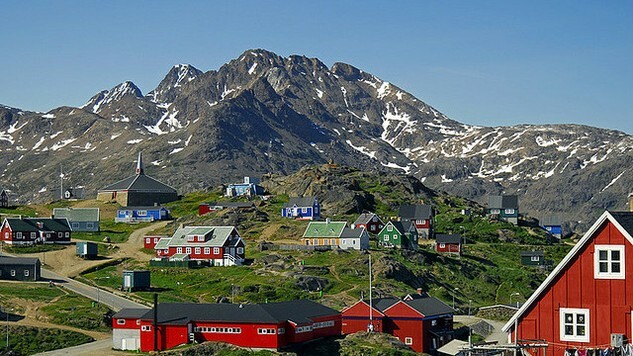 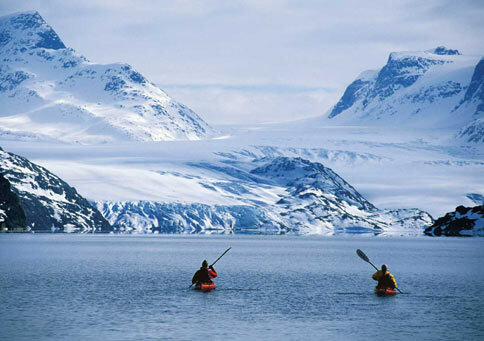 Greenland personel income per capita $33,788, jobless rate and its currency Danish krone (DKK) . 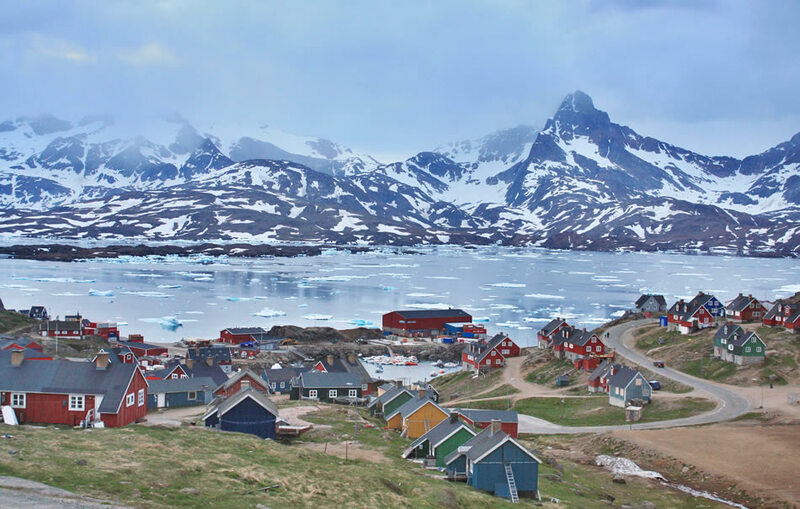 Greenland official languages and mostly spoken dialects are Kalaallisut, Danish, ethnics groups : 89% Greenlandic Inuit, 11% Europeans. 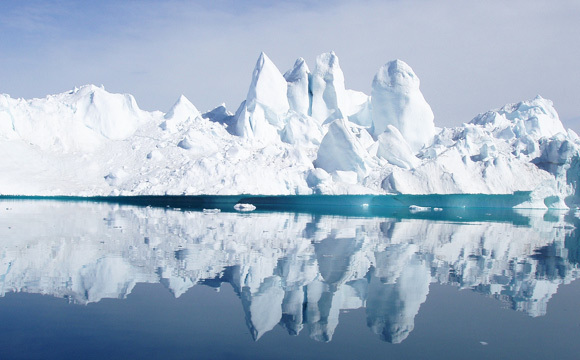 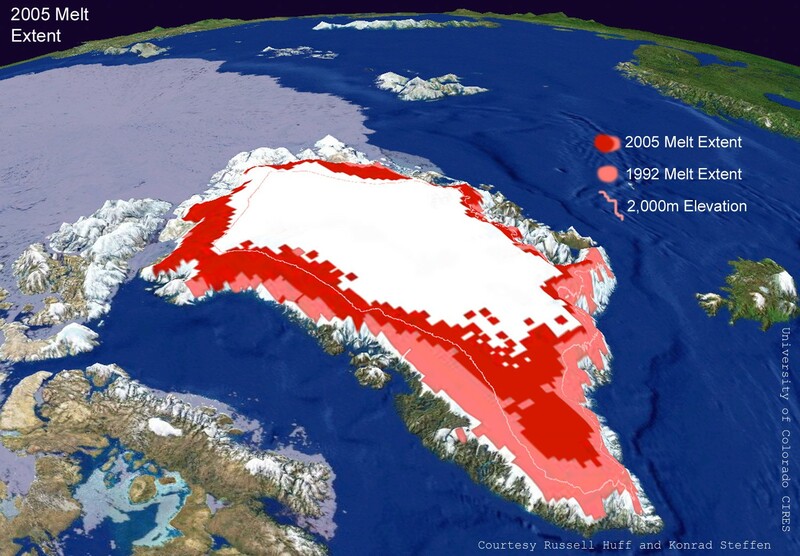 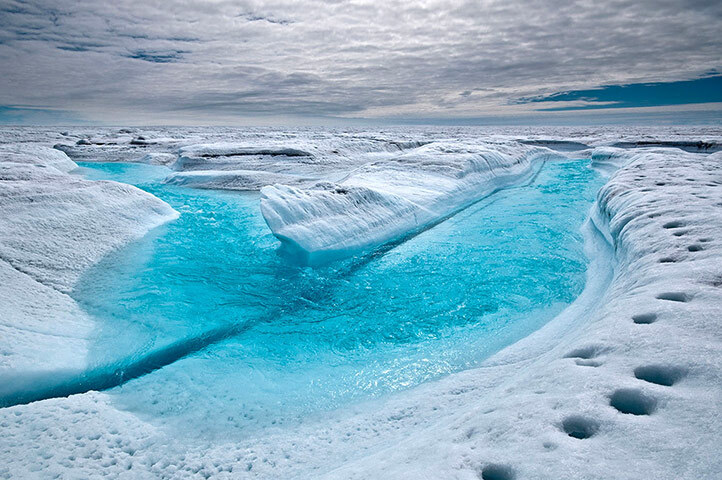 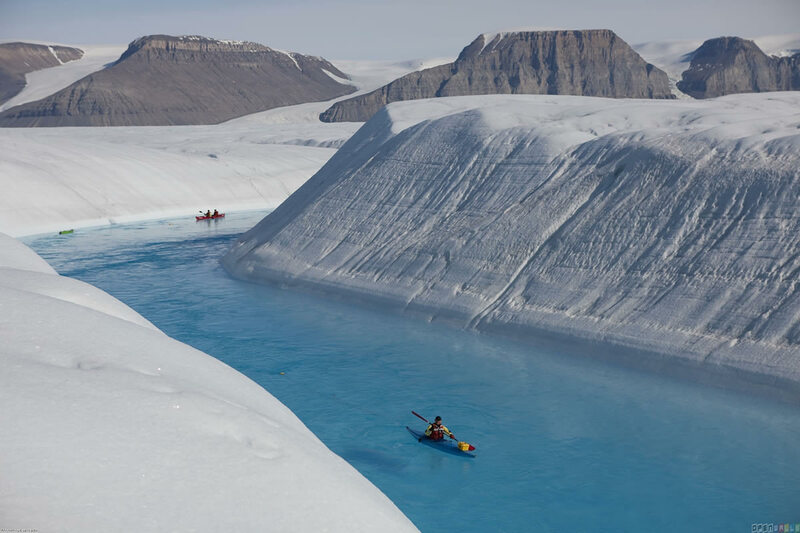 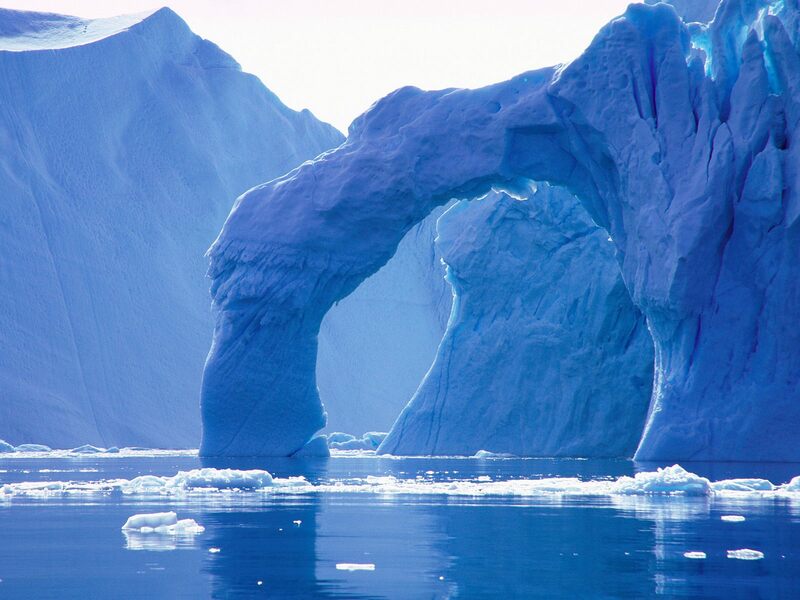 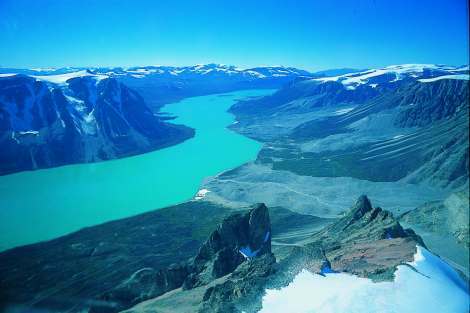 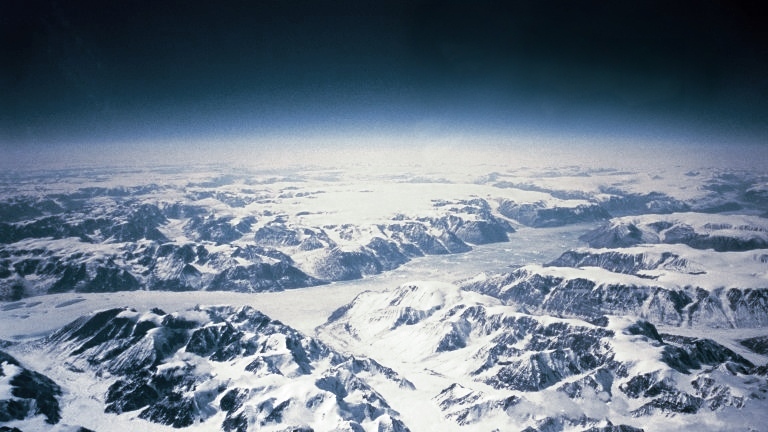 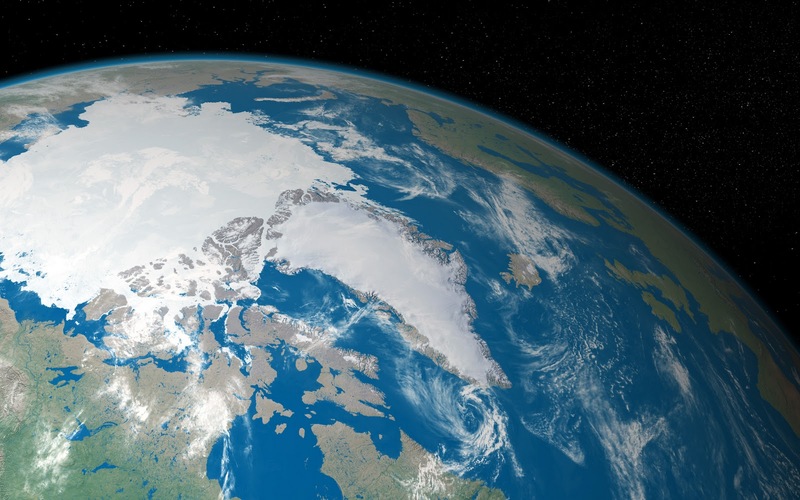 Greenland has 2,166,086 km2 (12th) 836,109 sq mi , its GDP (Gross Domestic Product) is 11.3 billion kr. 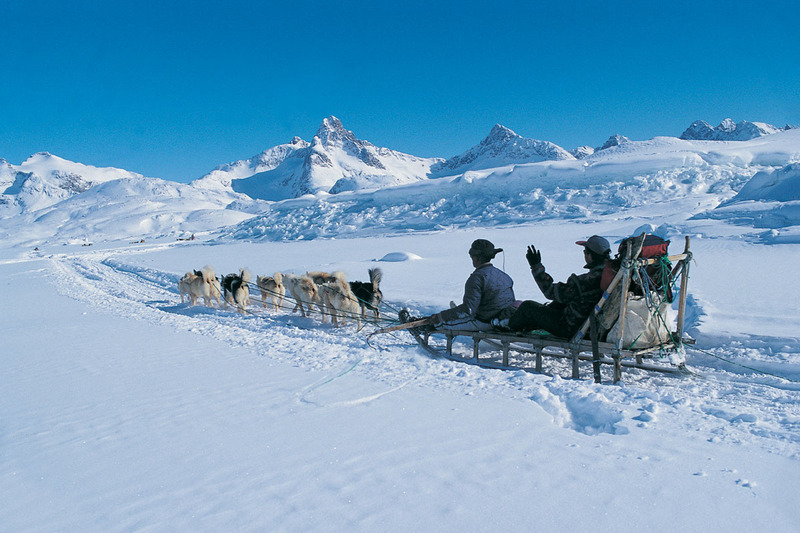 Greenland president Mikaela Engell and prime minister Kuupik Kleist. 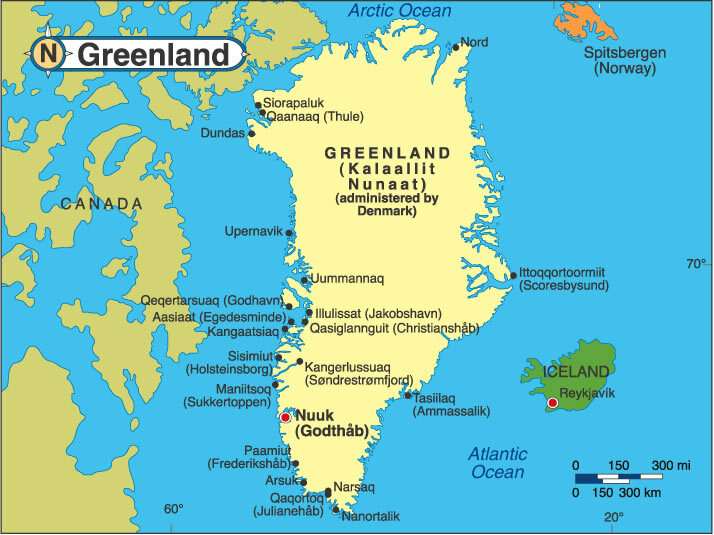 Languages : Kalaallisut, Danish, Ethnicity : 89% Greenlandic Inuit, 11% Europeans.